Natural skin care for men is as necessary as it is for women. It’s no secret that women are the primary customers of skincare across the globe, but we still can’t quite figure out why. 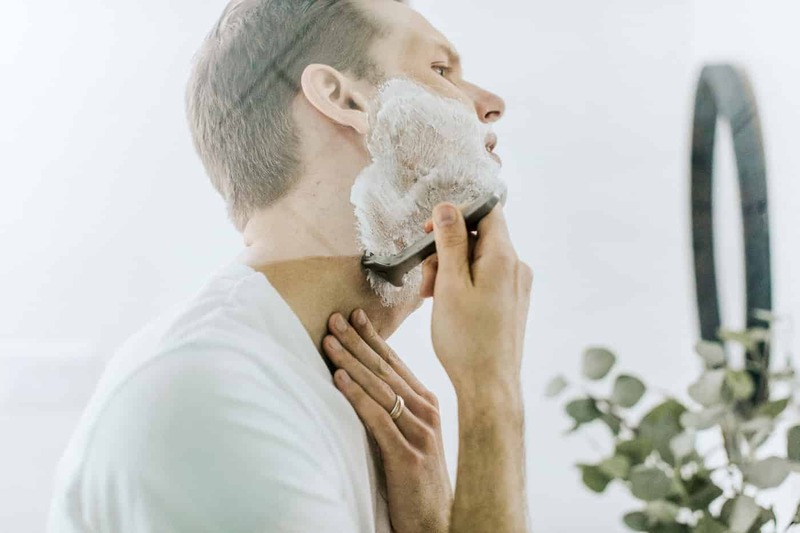 The truth is, men are just as prone to acne, sensitivities and skin conditions as women, plus with frequent shaving, they leave themselves susceptible to ingrown hairs and the associated irritations. With this in mind, natural skincare for men is just as important as it is for women. Perhaps the men in our lives don’t know where to start when it comes to skincare. With Father’s Day swiftly approaching, take this opportunity to give them a nudge in the right direction. 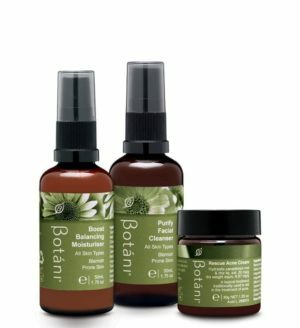 The Botani range is just as suitable for men as it is for its loyal following of skin savvy women and, with nary a pink label in sight, they won’t feel as though they’re stealing from your female-specific skin stash. 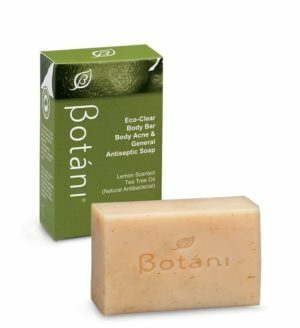 Creating a natural skincare routine from scratch can be confusing no matter who you are, so to make life easier we’ve compiled a list of the very best Botani products for the men in your life. One of the skin concerns that many men deal with regularly is ingrown hairs. Shaving can cause hair follicles to become trapped just beneath the surface of the skin, leading to irritation, redness and a sore, acne-reminiscent bump. Even if ingrown hairs aren’t an issue for the men in your life, shaving exfoliates the top layer of the skin. 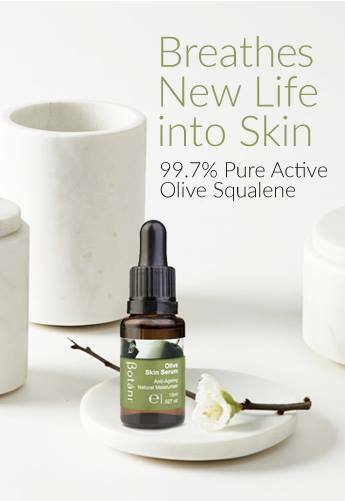 This can strip the skin of its protective layer of oils, leaving the skin susceptible to bacteria and external stressors. 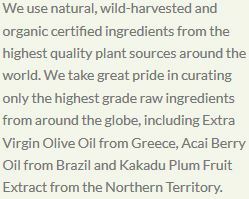 With all that in mind, here are the very best Botani products for men. A three-step system comprised of the Purify Facial Cleanser, Boost Balancing Moisturiser and Rescue Acne Cream, these natural, toxin-free products will work to kill acne-causing bacteria, soothe the irritations caused by ingrown hairs and restore balance to tired, overworked skin. The Rescue Acne Cream, in particular, boasts a 99.99% bacteria kill factor in just 30 minutes, while all three steps work to support the natural function of dry skin that may have been stripped of its protective layer. 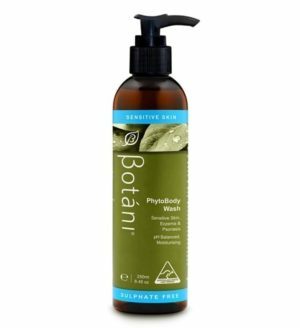 PhytoBody Wash – If the men in your life have converted to body wash, opt for the Botani PhytoBody Wash. Much like the Eco-Clear Body Bar, this body wash is also packed with natural antibacterial properties thanks to a combination of Lemon Myrtle and Orange Peel Oil, plus it can be used as both a shampoo and a shaving gel for the multitasker in your life. 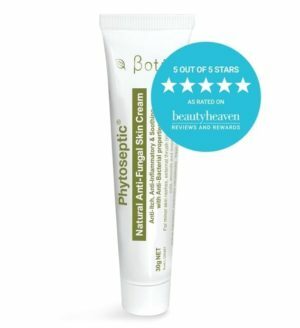 Phytoseptic Anti-Fungal Skin Cream – This natural multi-purpose antiseptic cream is a first aid kit essential, particularly if the men in your life are prone to cuts and wounds! Be it for your father, son, brother or significant other; the Botani Phytoseptic Anti-Fungal Skin Cream is the perfect natural salve for everything from Tinea, ringworm, cuts, wounds and abrasions through to nappy rash, boils, eczema and dermatitis. If you’re shopping for a tradesperson or even a man who plays a bit of footy on the weekend, tell them to keep this on hand- just in case! If there’s a thing that can be said about the way men approach skin care, it’s that they love a good multitasker. Enter our Purify Facial Cleanser. Not only does this natural cleanser remove dirt and grime after a hard day, but it also doubles up as an effective, natural shaving foam to soothe and nourish the skin while preventing future irritations.